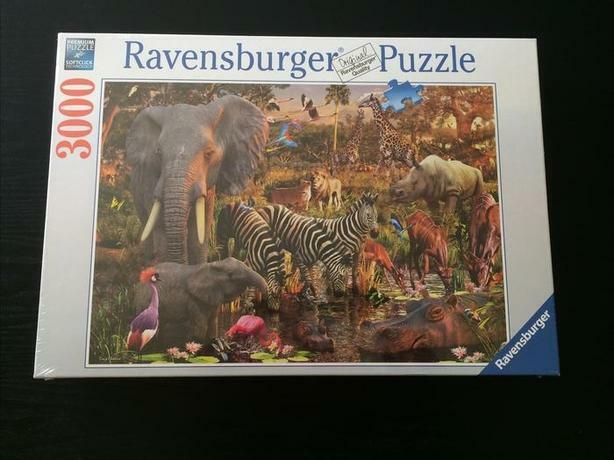 $35 · Ravensburger African Animal 3000 Piece Puzzle--Brand New and Still Sealed!! 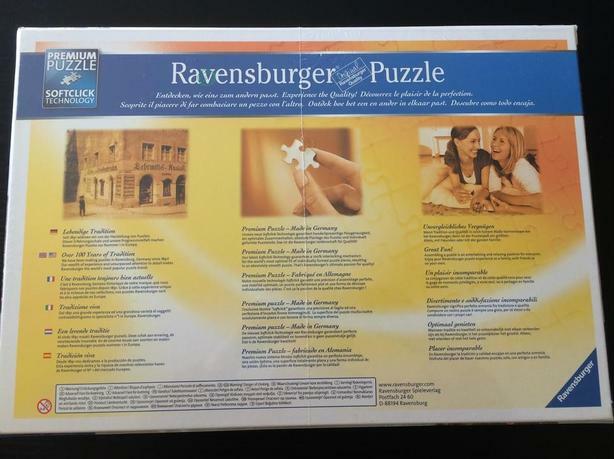 Just like the title says. Price is firm. X-posted.